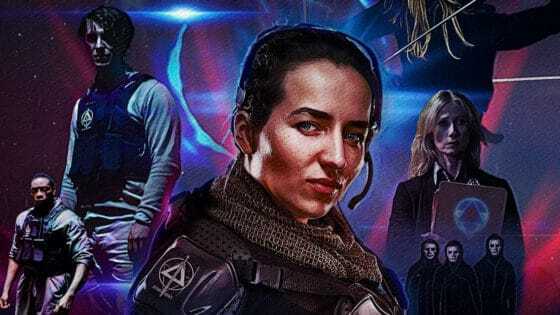 Never mind the upcoming mega movie events of the summer! It’s time to make you aware of an all new event whose combined budget probably wouldn’t even be Man of Steel‘s craft services budget. Wolverine‘s maybe, but definitely not Man of Steel. In the 1950s and 1960s, drive-ins began to spread like wildfire, increasing to more than 4,000 locations. 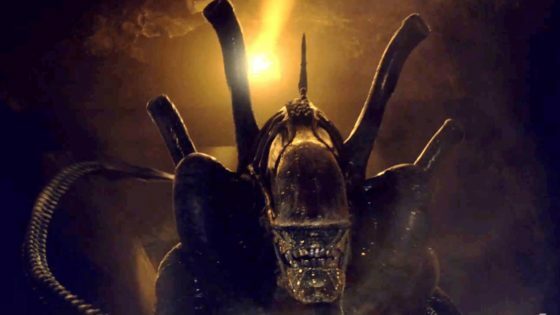 The new sites may have begun as a venue to watch films, but interestingly, the main films that were shown were mostly considered to be B films. Patrons enjoyed them regardless and remained enthralled with what they saw – so much so that the drive-in became a part of American culture where people came together to socialize with each other. It was an experience all of its own making and is considered an important part of Americana. Today there are fewer than 400 drive-ins currently in operation across the United States. A movie watched under the stars while breathing in the fresh air… Audience members could even get out of the cars to stretch their legs and still hear and see the movie. 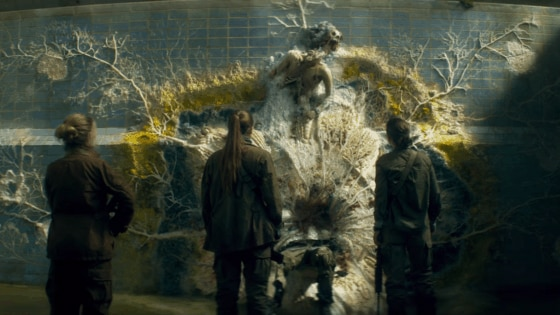 The environment provided much more freedom than an indoor theater, and people appreciated the intermissions. It was a magical experience, and the memory of childhood drive-ins still lingers in many people’s memories. 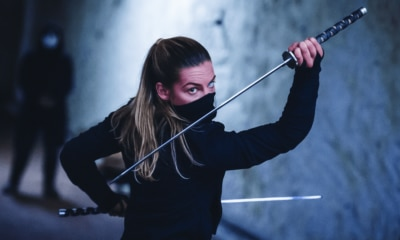 In an attempted to re-ignite that drive-in passion, Polyscope Media Group LLC, in conjunction with The B-Movie Celebration and Avery Battles, is announcing the launch of the 2013 B-Movie Road Tour. 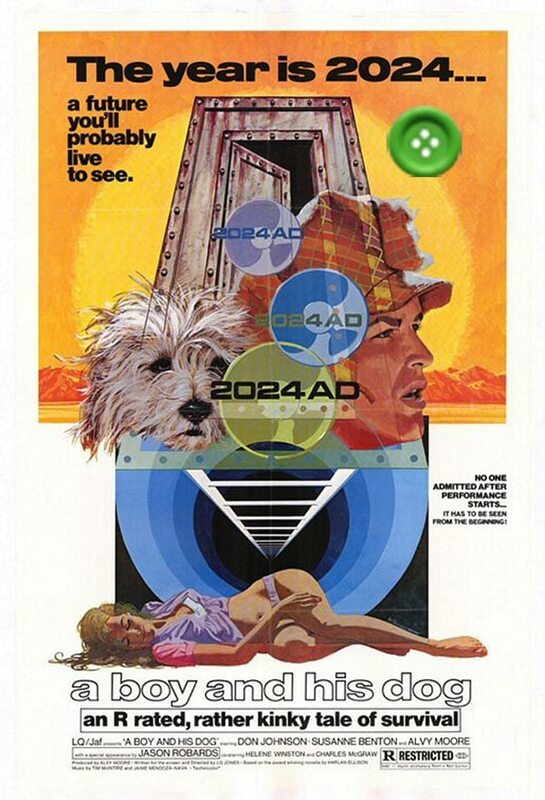 “A Boy And His Dog’ – The classic 1975 black post-apocalyptic comedy from the fertile mind of Harlan Ellison and directed by L.Q. Jones. 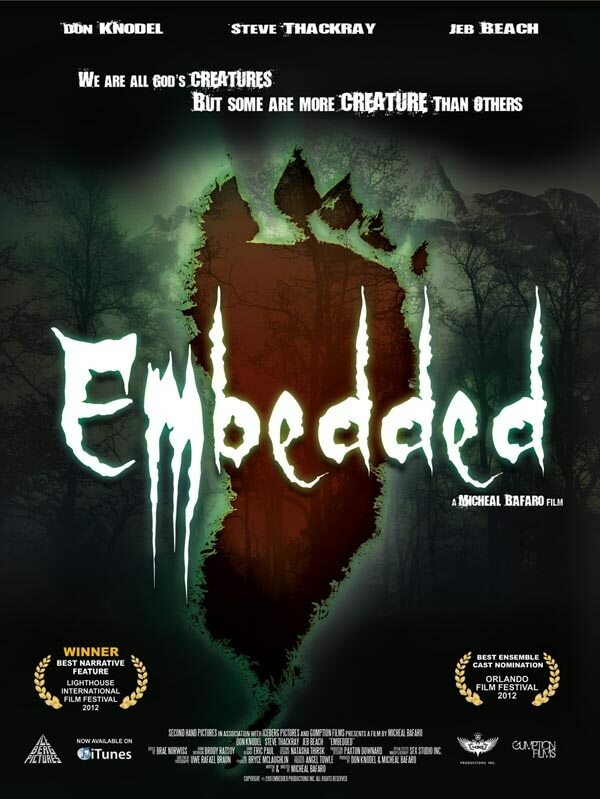 “Embedded” – New release: A news reporter and his cameraman embed themselves with a group of hunters before all goes awry, only to find themselves as the hunted. Directed by Michael Bafaro. 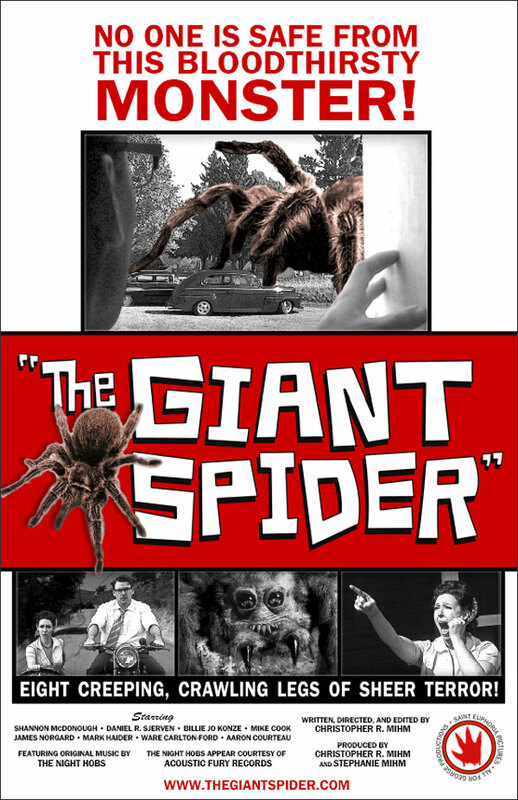 “The Giant Spider” – New release: Christopher R. Mihm’s homage to 1950’s creature features. 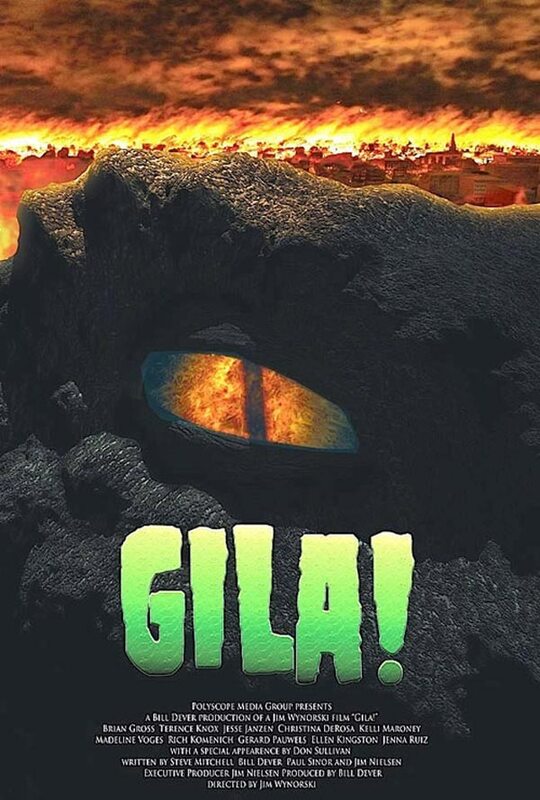 “Gila!” – New release: The Jim Wynorski remake of the 1959 classic “The Giant Gila Monster”. 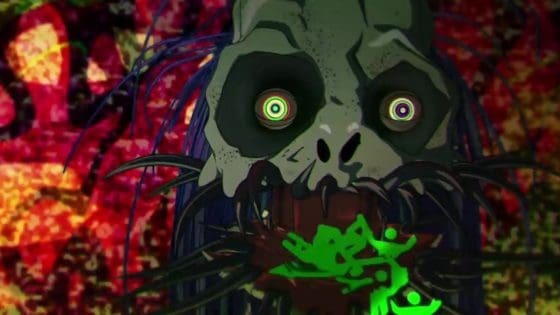 “The Lost Empire” – 30th Anniversary tour. 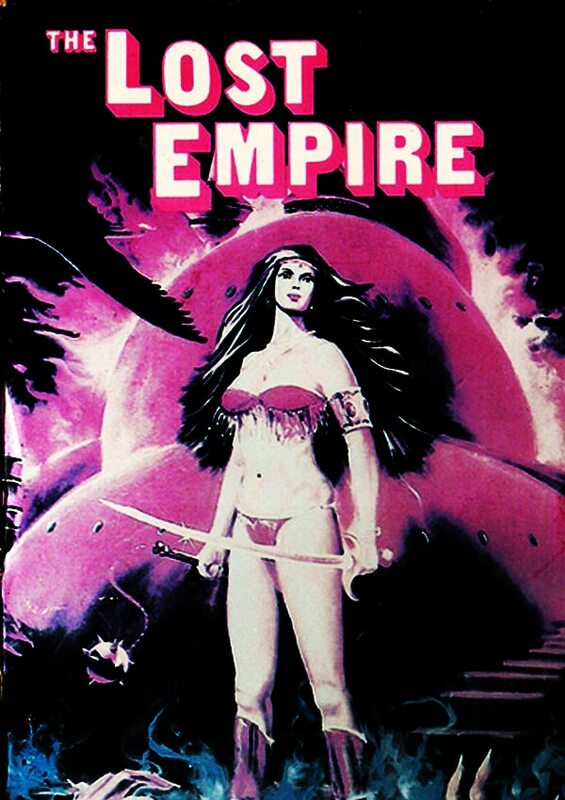 In a land in a distant past, three beautiful women, members of a lost tribe, battle a madman with diabolical plans to destroy their “Lost Empire.” Directed by Jim Wynorski. 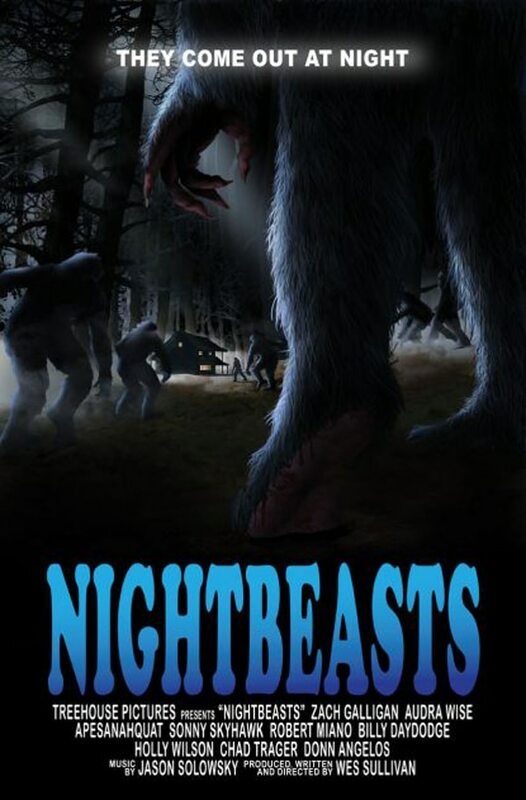 “Nightbeasts” – New release: A father and son on a weekend hunting trip encounter supernatural horror in the woods. 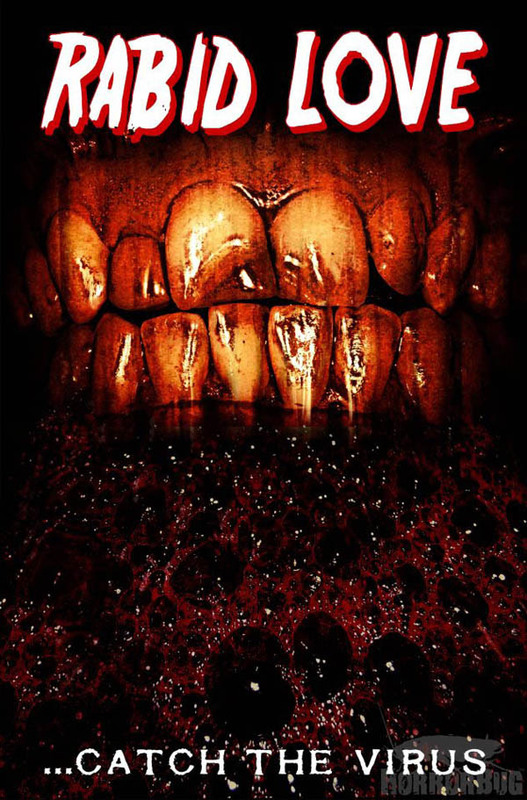 Ably directed by Wes Sullivan and stars Zach Galligan (Gremlins). 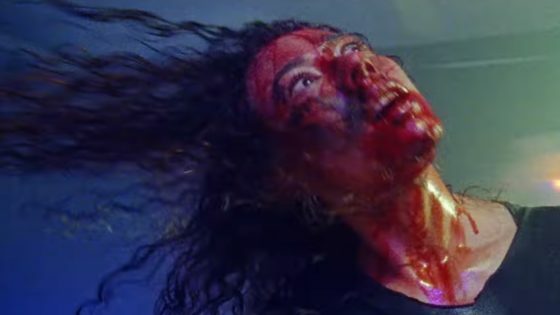 “Rabid Love” – New release: Paul J. Porter’s ode to the classic horror film of the 1980, not to be missed. 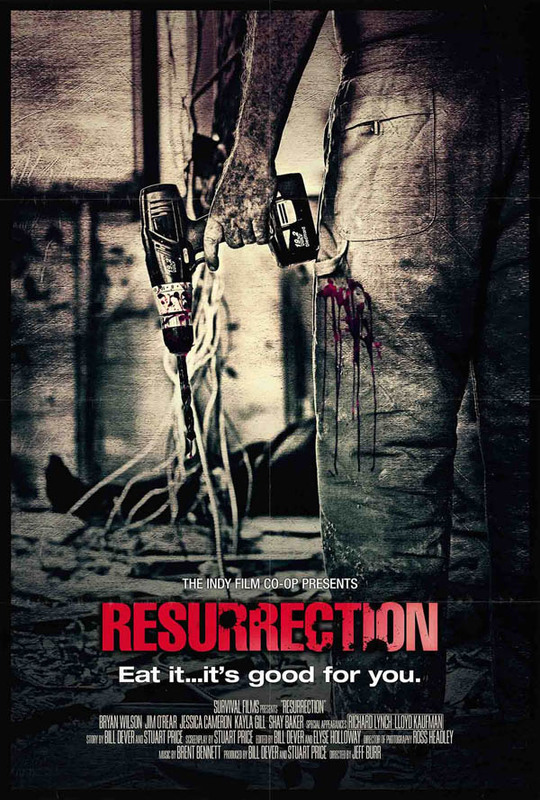 “Resurrection” – New release: Genetically modified food begins to slowly turn the population of a small MidWest town mad. Directed by Jeff Burr. 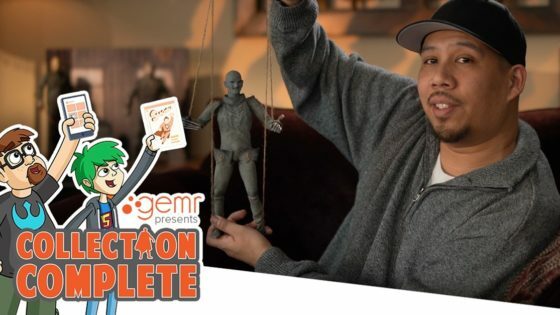 With this lineup, the organizers of the B-Movie Road Tour hope to help audiences nationwide re-discover their passion for the B-movie/drive-in experience. 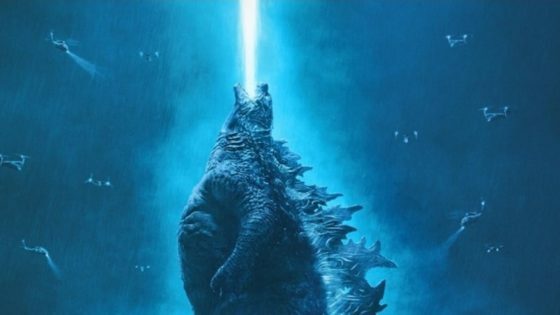 As of the date of this release, 132 theaters have committed to participating in this year’s tour, including drive-in theaters. And by the way, June 6th, 2013, was the 80th Anniversary of the drive-in movie theatre. 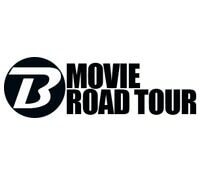 For more information, including locations and tickets, visit the official B-Movie Road Tour website. Drive on into the comments section below!